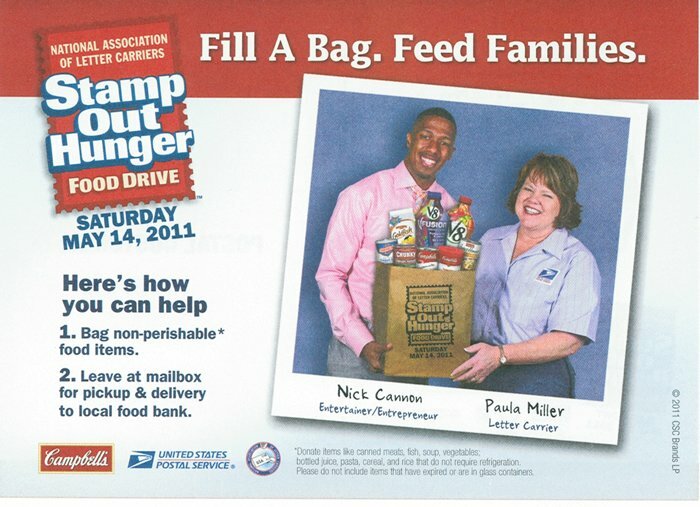 Check your mailbox for a Stamp Out Hunger card from your postal carrier. Please place all donated items in bags and put them by your mailbox on Saturday May 14th. A postal service carrier will pick them up. Please remember that the Fort Mill Care Center can also use household cleaners, face, dish and laundry soaps, feminine hygiene products, baby diapers, formula, pull-ups, and anything non-perishable that you might use around your home. The Fort Mill Post Office will deliver the collected items yo The Fort Mill Care Center. We thank you in advance for your generosity. As pointed out by Kelly in a Facebook page comment, this is a national program. So if you are reading this and live in another town besides Fort mill SC, we encourage you to donate too!